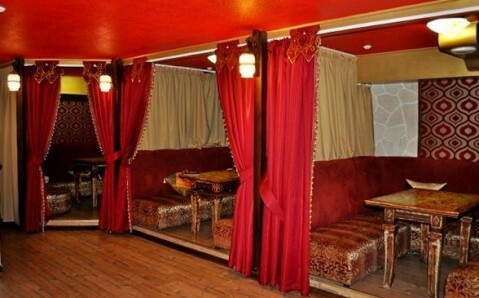 Working hours: Mo - Fr: from 12 p.m. to 1 a.m.; Sa - Su: from 12 p.m. to 12 a.m. 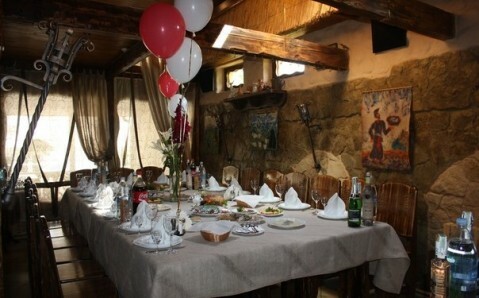 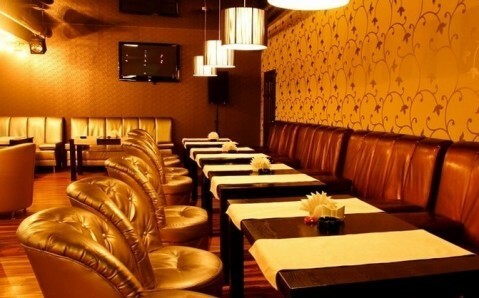 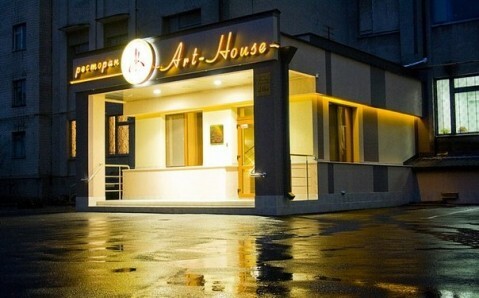 The restaurant Izum is conveniently located in Vinnytsia downtown. 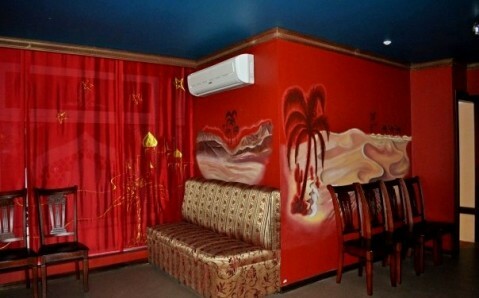 The facility specializes on Oriental cuisine. 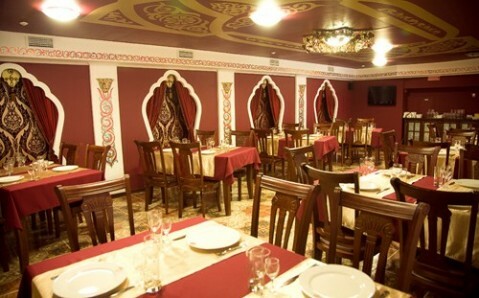 The specialties include dishes cooked in tandoor; they have extraordinary taste. 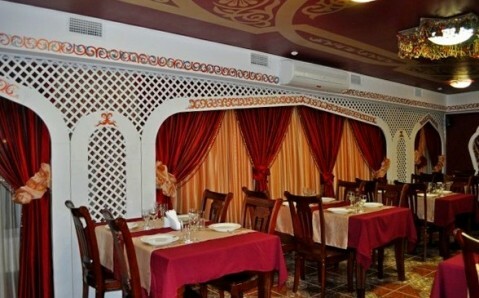 In addition, a wide selection of well-known oriental sweets is served there. 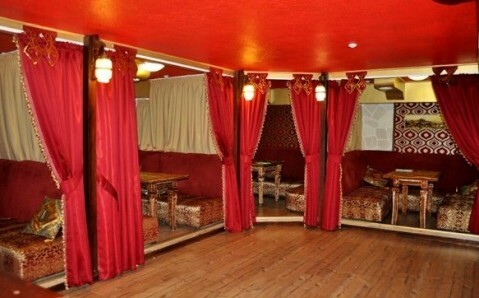 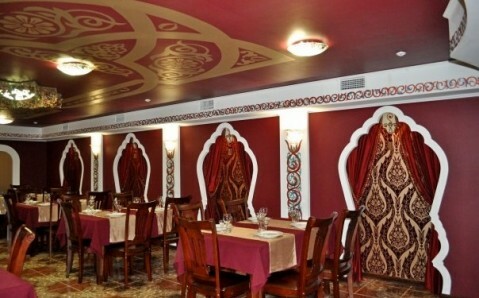 The restaurant has several rooms, designed in oriental style: main room for 90 seats, hookah room for 40 seats, private booths for 8 and 12 people respectively, and an ethnic zone for 36 seats.